Meredith’s membership in Phi Alpha Eta, the College’s honor society, underscores her commitment to academics. For her capstone project, Meredith researched Jane Austen’s Persuasion to assess its religious, social, and political context. 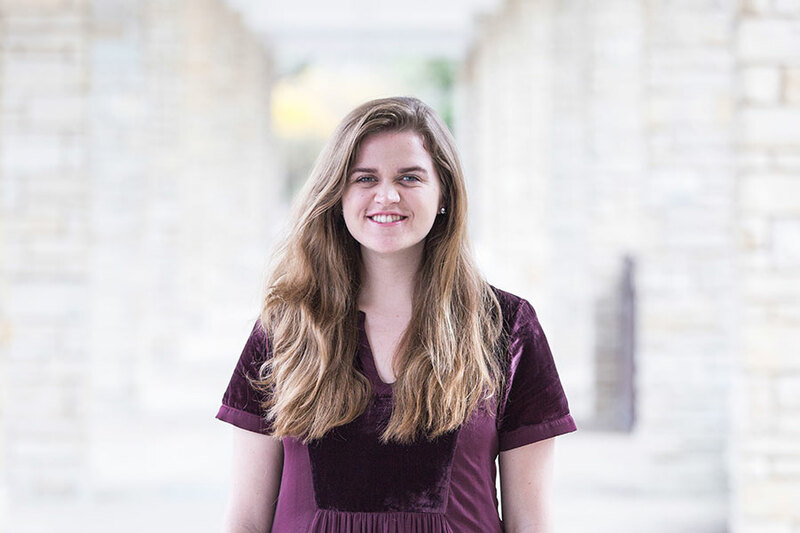 “I wanted a rigorous academic experience and definitely found that at Principia,” Meredith notes.